The Lord of the Rings: The Fellowship of the Ring A meek Hobbit from the Shire and eight companions set out on a journey to destroy the powerful One Ring and save Middle Earth from the Dark Lord Sauron. Pearl Harbor A tale of war and romance mixed in with history. The story follows two lifelong friends and a beautiful nurse who are caught up in the horror of an infamous Sunday morning in 1941. The Mummy Returns The mummified body of Imhotep is shipped to a museum in London, where he once again wakes and begins his campaign of rage and terror. The Experiment For two weeks, 20 male participants are hired to play prisoners and guards in a prison. The "prisoners" have to follow seemingly mild rules, and the "guards" are told to retain order without using physical violence. 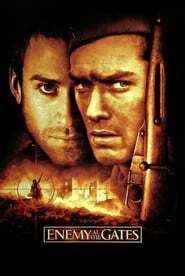 Enemy at the Gates Enemy at the Gates is a war film from Jean-Jacques Annaud from 2001 that takes place during the battle of Stalingard in World War II between the Russians and the Germans. Made Two aspiring boxers lifelong friends get involved in a money-laundering scheme through a low-level organized crime group. Scary Movie 2 Four teens are tricked by their professor into visiting a haunted house for a school project. 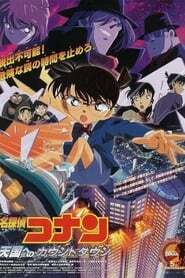 Detective Conan Movie 05: Countdown to Heaven (2001) As a pair of towers in Tokyo are being prepared for their grand opening, there is a series of murders of people connected to the towers. 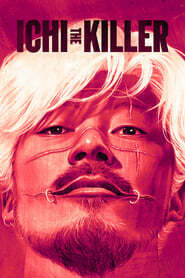 Conan suspects that the mysterious Syndicate may also be involved.